The next Heart 4 Harlow Service is Sunday 28th April. It will be at St Mary's, Old Harlow from 6.30-7.45 pm. You're most welcome to come along and join with us, as we pray for our town. 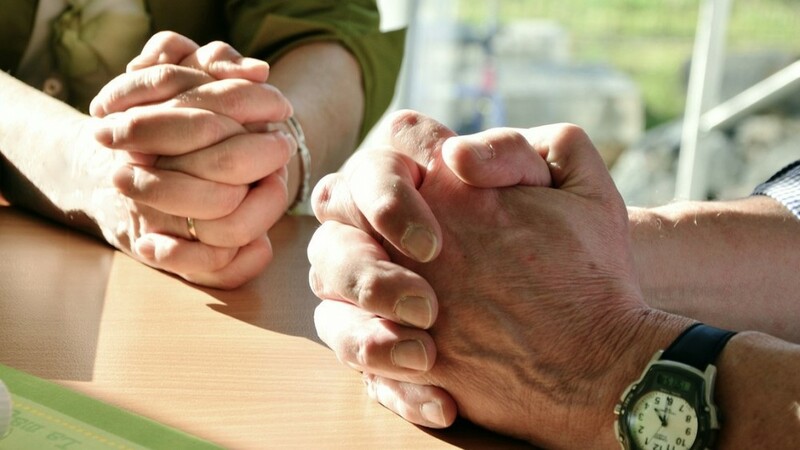 Heart 4 Harlow also meets weekly for prayer, as well as monthly. We pray and work for the well-being of the town through Commerce; Civic Authorities; Art Culture & Education; Health and Wellbeing & Churches & Chaplaincy. We work together with all people of goodwill for the benefit of others, to the glory of God in Jesus Christ’s name. You will find on this site news, activities, events and links relevant to those who live or work in Harlow and the surrounding areas. There is now a new, News Page where you can read all about what's happening. It's early days but we'll endeavour to keep it populated with all the current news that you need to know. When's the Heart 4 Harlow Festival? What dates are the Heart 4 Harlow Prayer Services? When are we walking with the Cross? For all these dates, times and more besides go to the Events Overview page. To make a donation towards the work of Heart 4 Harlow then please use the link below.